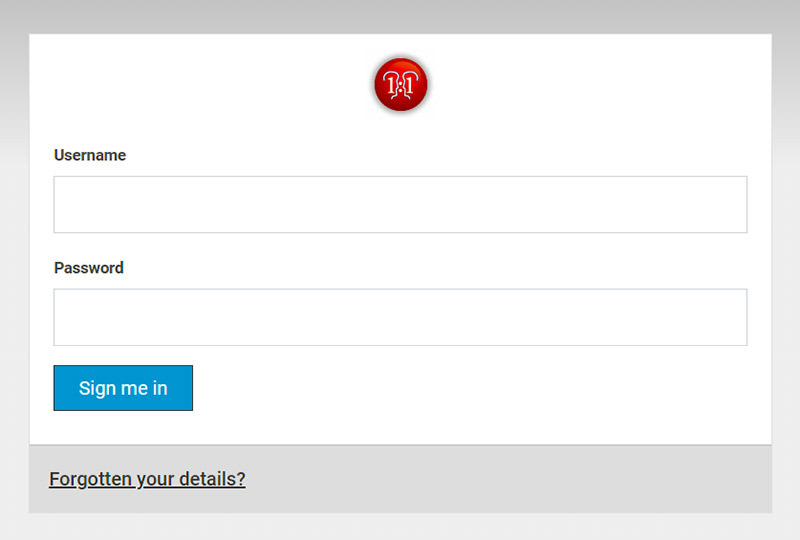 Existing customers can login to their control panel here. A screenshot is shown below. Note that in addition to your domain name and password, you will also need to enter the text shown in the 'security check' box.